The Chinese Students and Scholars Association at University of Washington (UWCSSA) was founded in 1984 by Chinese students and scholars at University of Washington. It is an independent, non-profit organization officially registered at the student association of University of Washington. We are committed to promoting mutual understanding, mutual assistance, and mutual benefits among CSSA members, and we are dedicated to contributing to cultural diversity of the University of Washington, and the greater Seattle area. 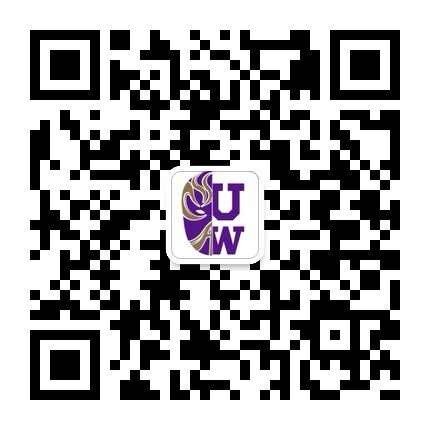 Currently, we have over 3,600 members, mostly Chinese students and scholars studying or working at UW or having graduated from UW, but also including families and friends of Chinese students and scholars at UW. We also have close ties with local Chinese community and have contacts with several other major Chinese organizations in the greater Seattle area. With our large membership, UW-CSSA has been playing an active and influential role in sponsoring and organizing activities on the UW campus as well as in the Chinese community of the greater Seattle area, mobilizing local Chinese community and promoting Chinese culture. Facilitate cultural exchange between Chinese and American people by introducing Chinese culture, philosophy, art, and history to UW and the local community. To reach our goals, CSSA provides various services and organizes various activities to its members as well as Chinese community in greater Seattle area. Supporting or coordinating Chinese students to participate in cross-cultural activities on UW campus. Over the years UWCSSA has organized many large events, including the annually New Student Welcome Party and the Chinese New Year Celebration, which attracted hundreds of students, scholars, and Chinese professionals in the greater Seattle area, as well as VIPs including the consul of China San Francisco. Besides these annually large events, we also regularly organize and coordinate some social activities, ranging from weekly ping pong games and soccer games, to quarterly or semi-quarterly Chinese movie shows, dancing parties, and outdoor trips. We are looking forward to welcoming more new members to provide services to more fellow Chinese students and scholars, and to reaching out more into the local community to further promote understanding of Chinese culture in the Seattle area.